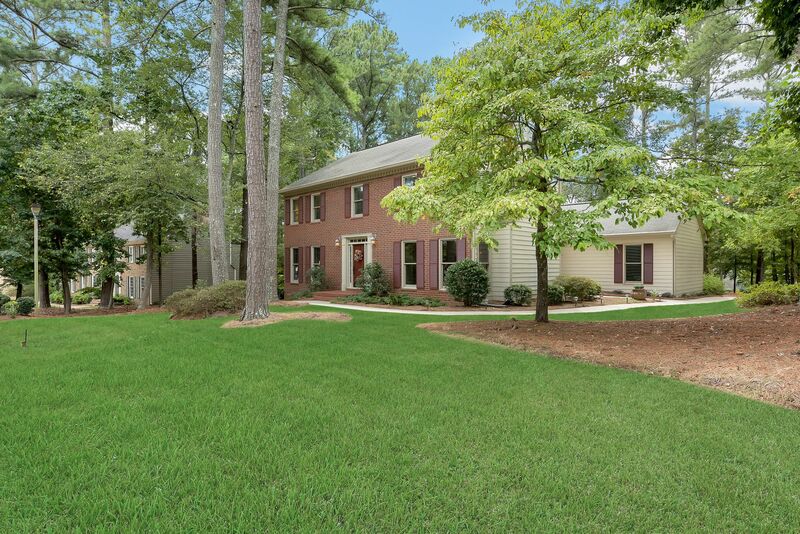 Beautifully updated home on a spacious lot close to neighborhood's pools, tennis courts, sports park, lake & schools. 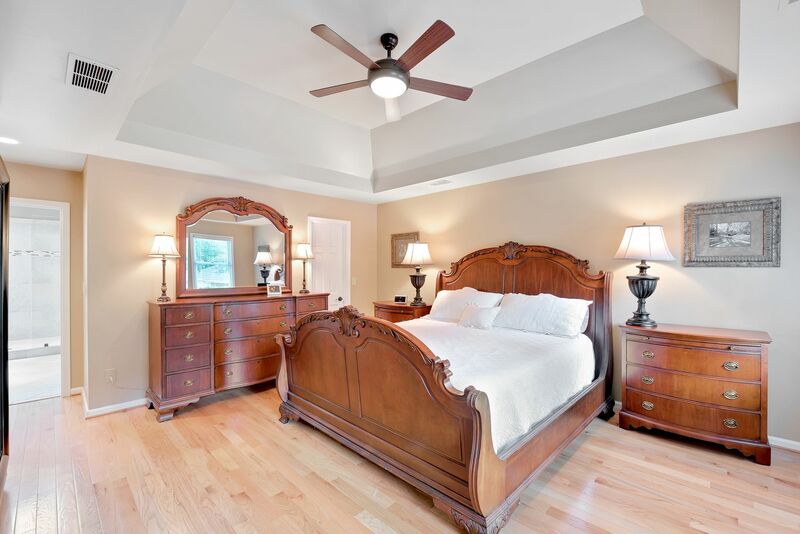 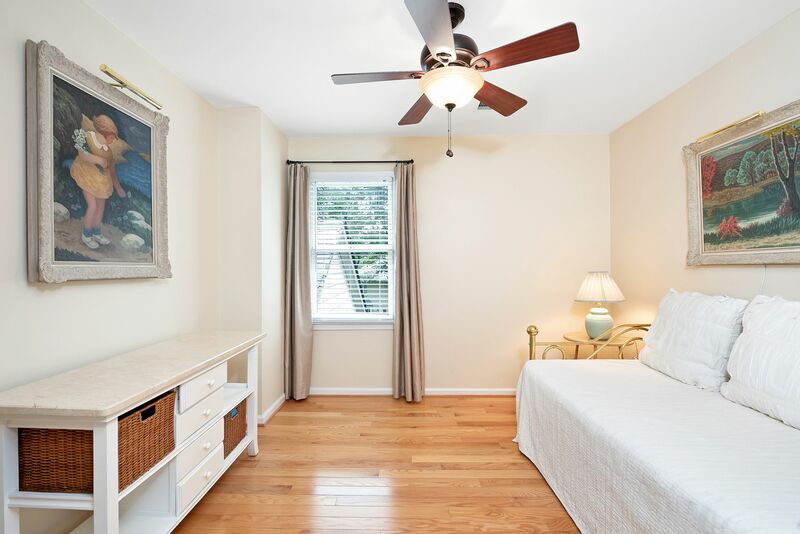 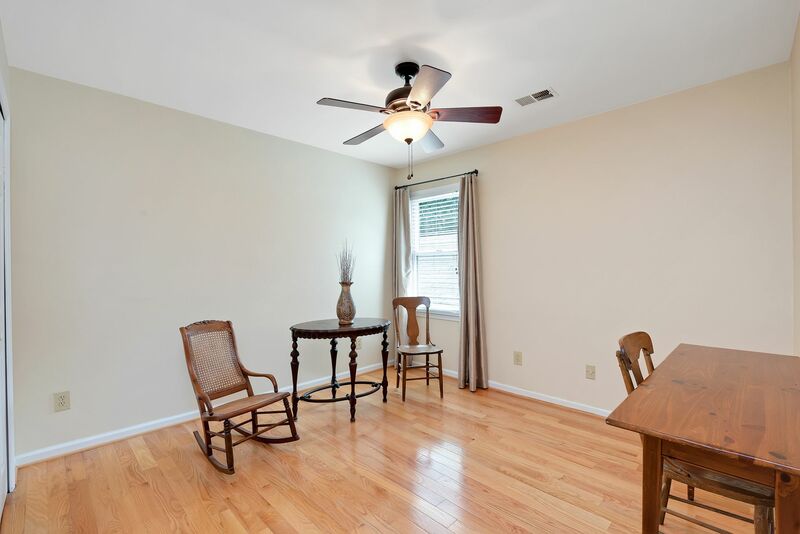 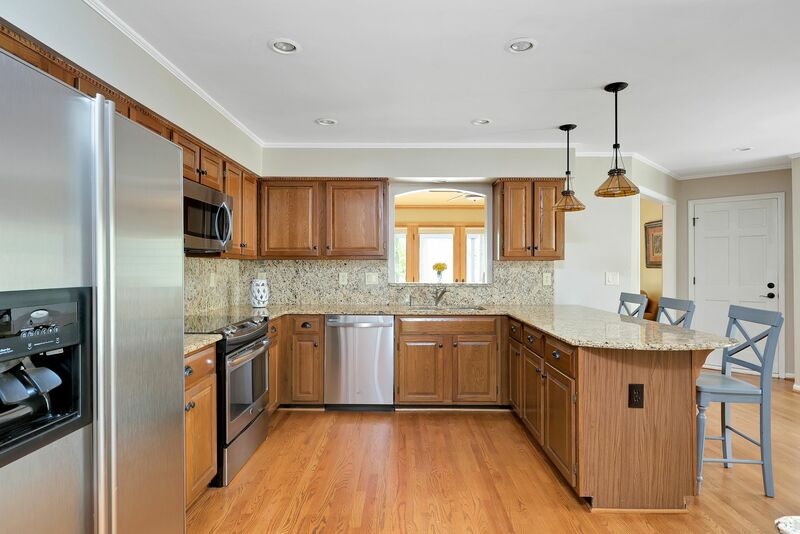 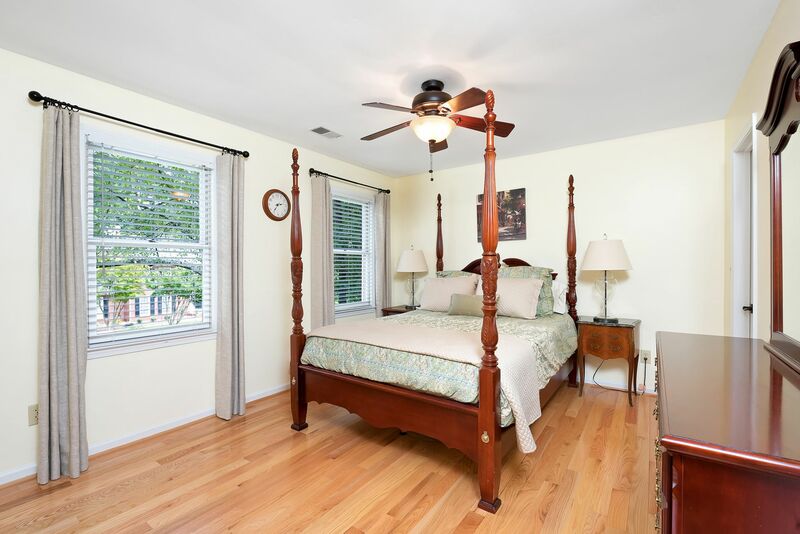 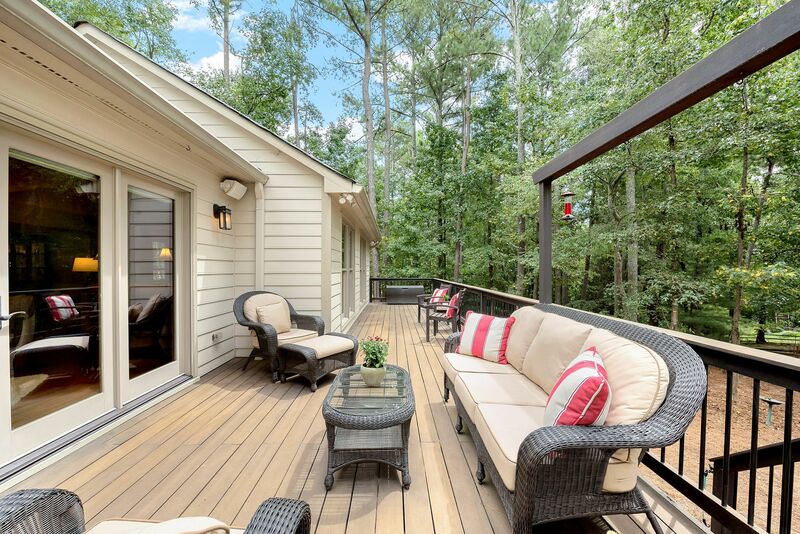 Over $200K of upgrades including a family room & sunroom addition. 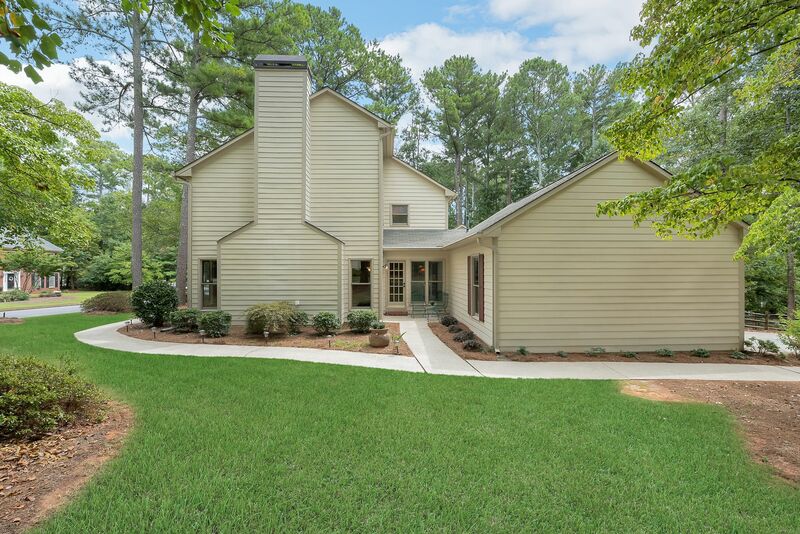 This home offers new hardwood flooring throughout, granite counters, ss appliances, double pane windows, HardiePlank siding & Zoysia. 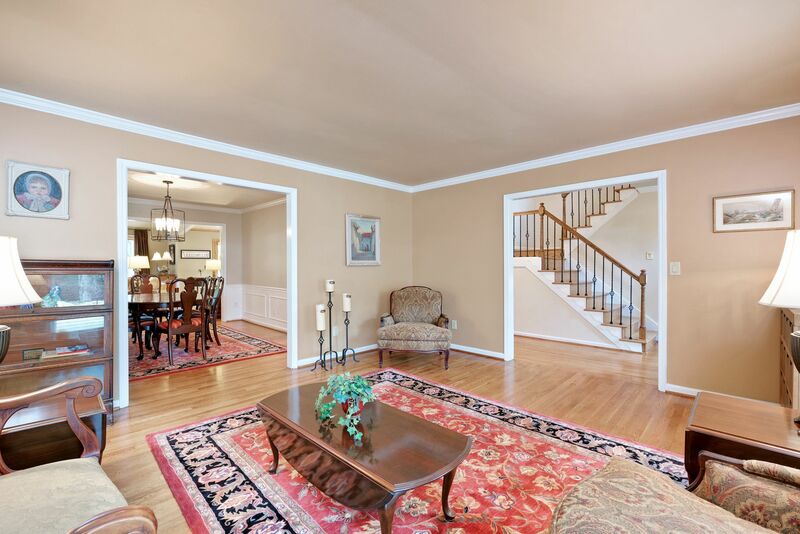 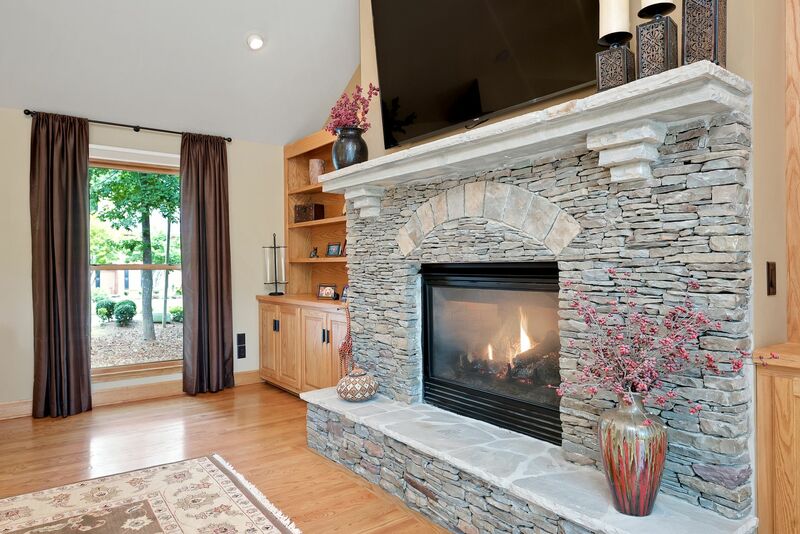 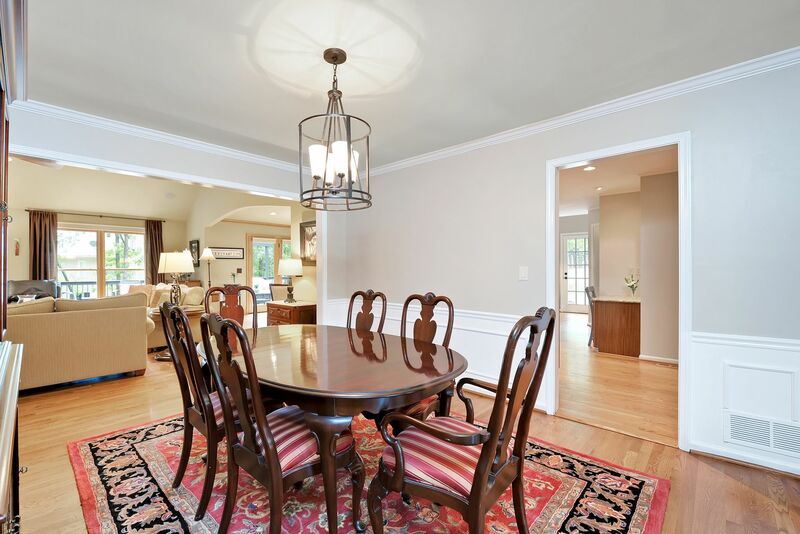 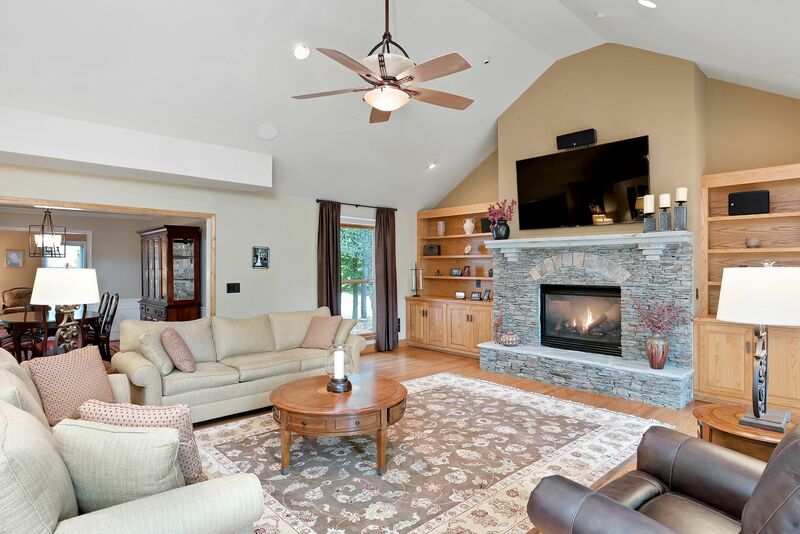 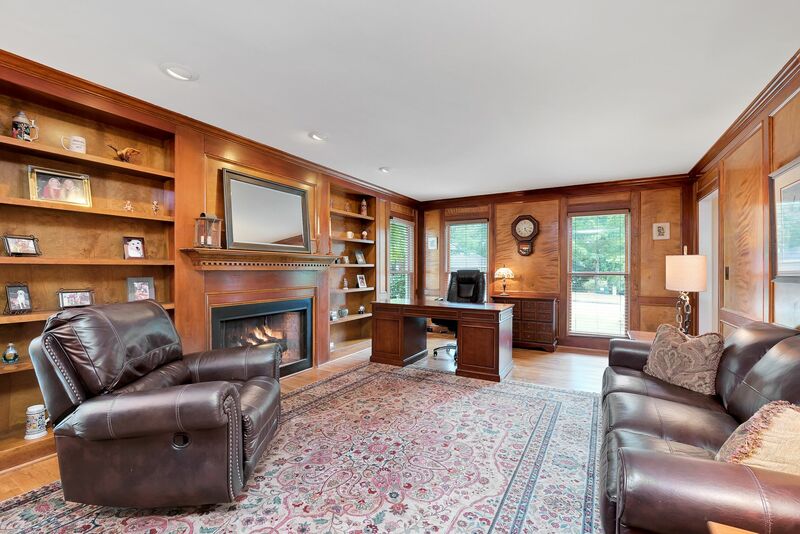 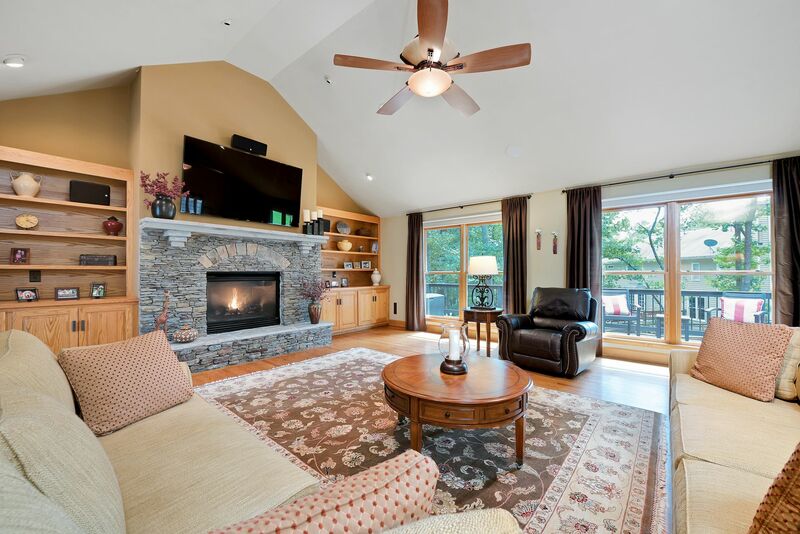 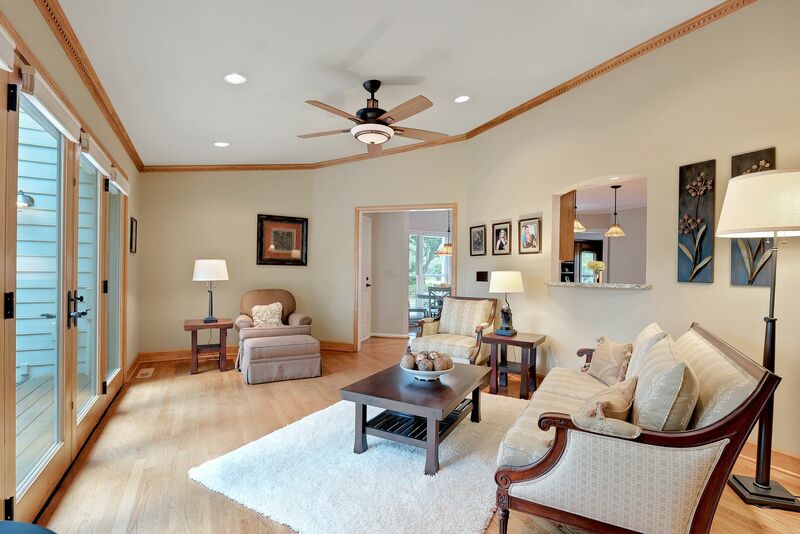 The family room has a stacked stone fireplace & custom cabinetry. 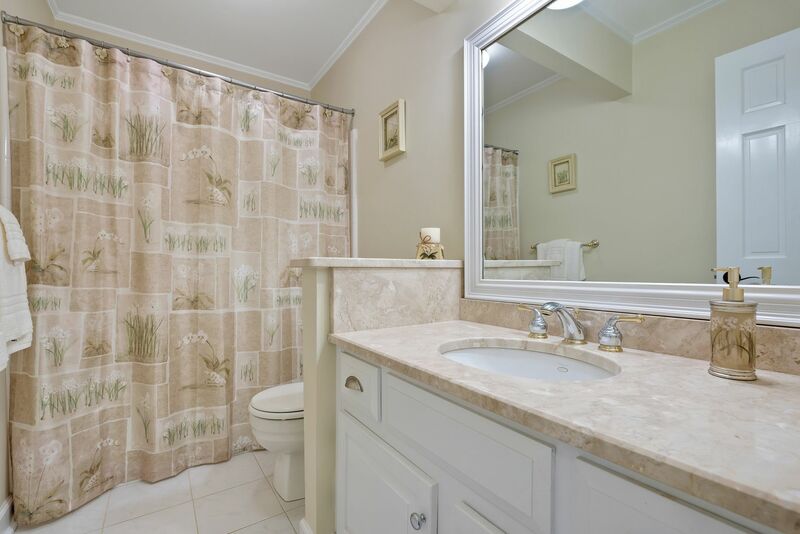 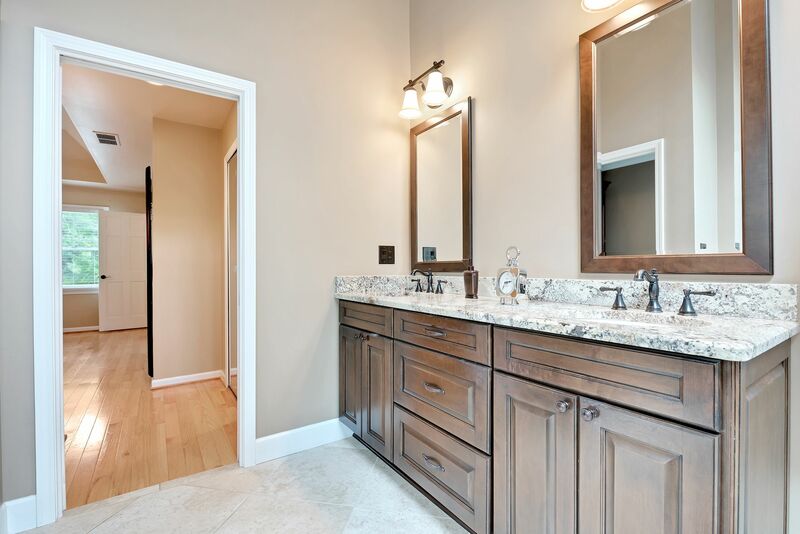 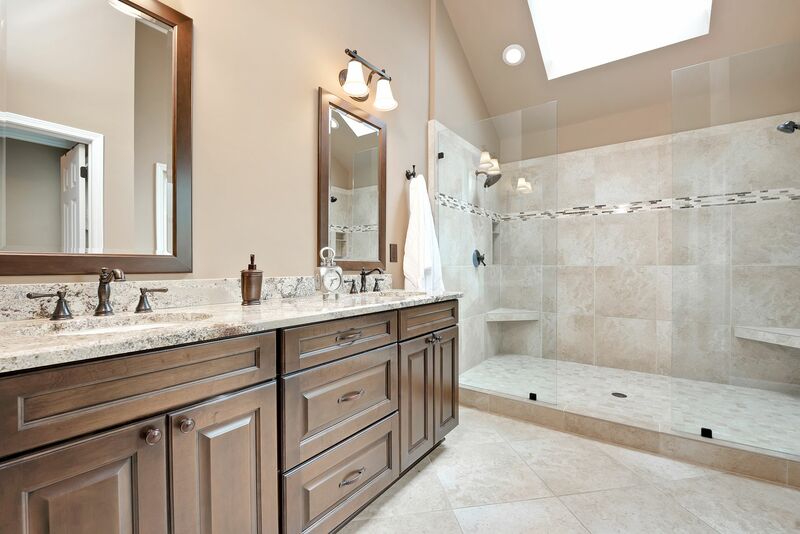 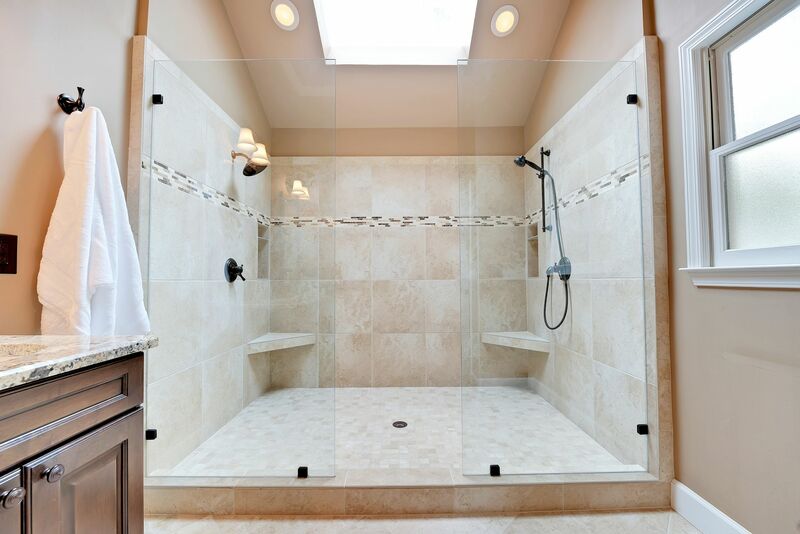 Renovated master spa bath has a luxurious double shower. 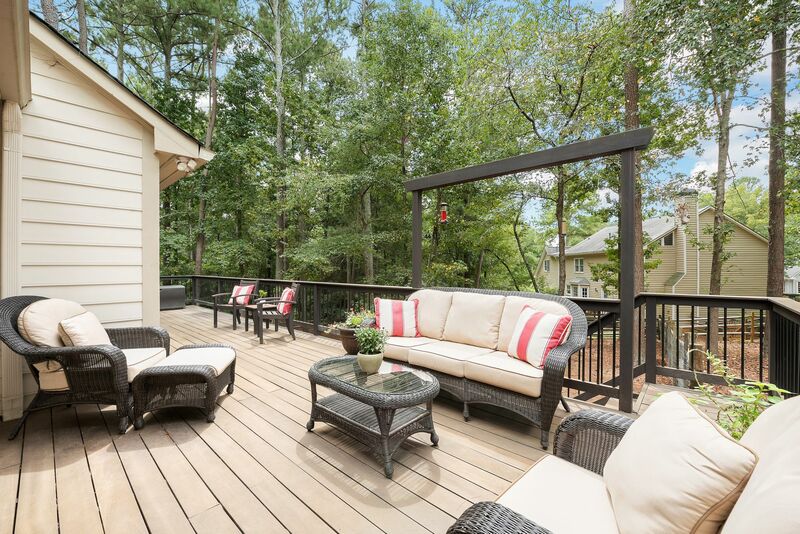 The expansive deck has Brazilian Ipe wood which leads to a fenced backyard & a 12X12 basement storage area. 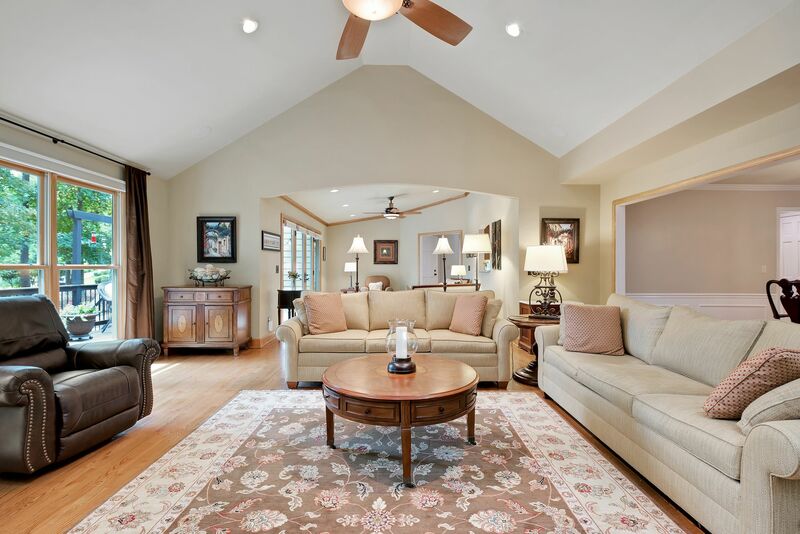 Perfect family home. 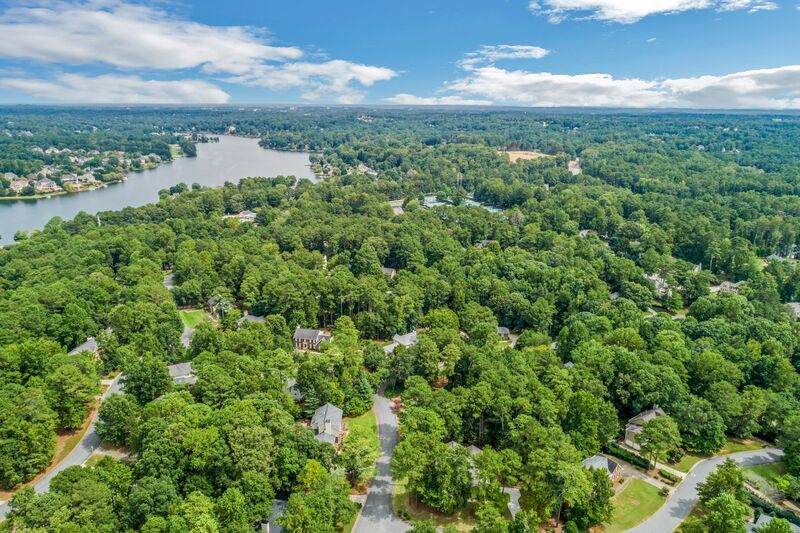 Windward is an award winning neighborhood with a 195 acre lake, 22 tennis courts, 4 pools and a sports park. 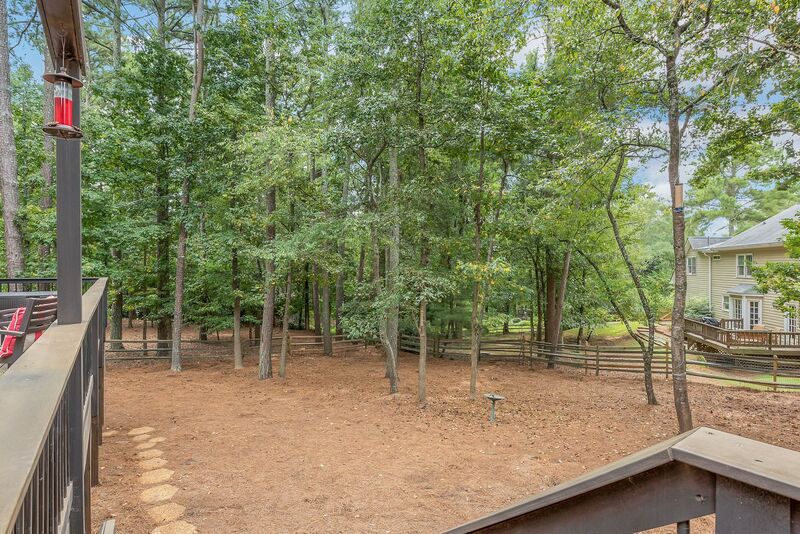 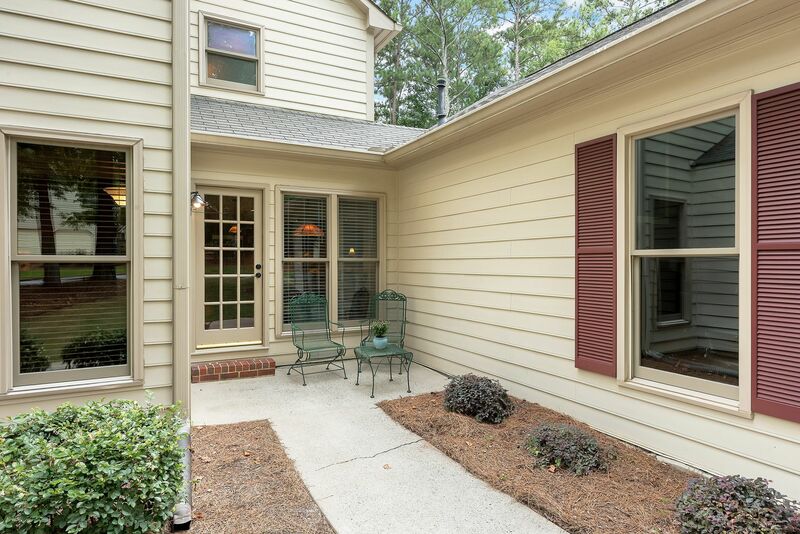 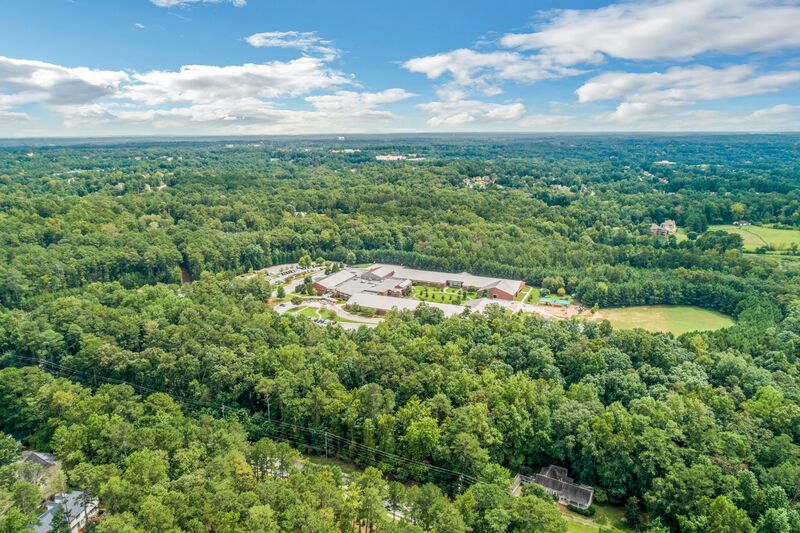 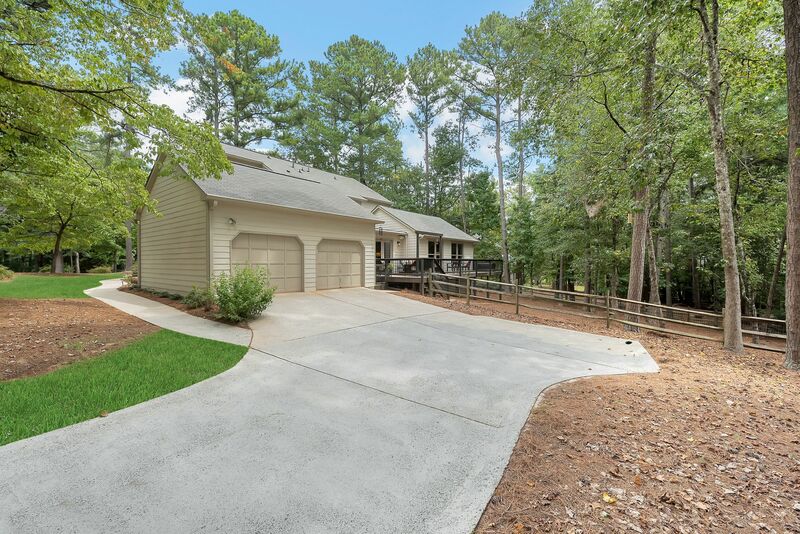 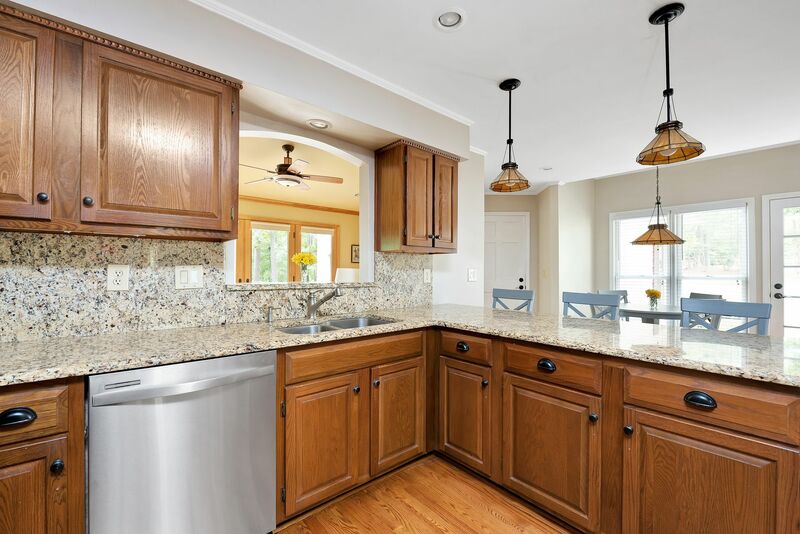 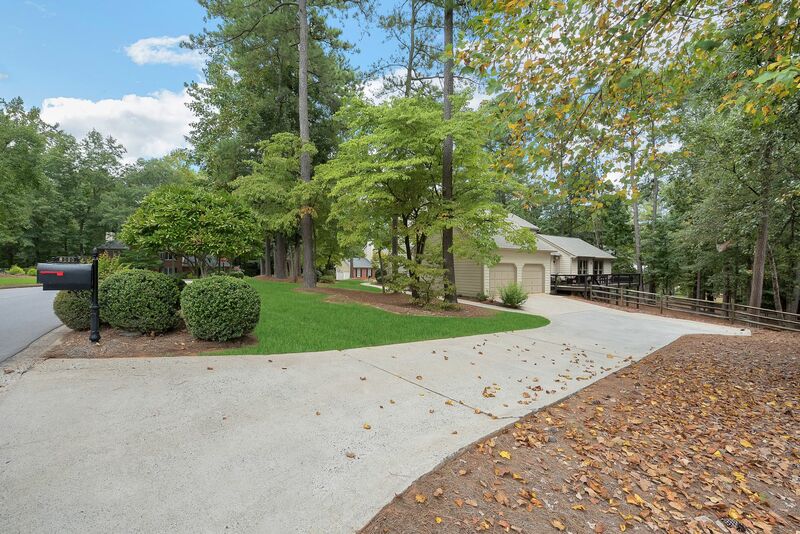 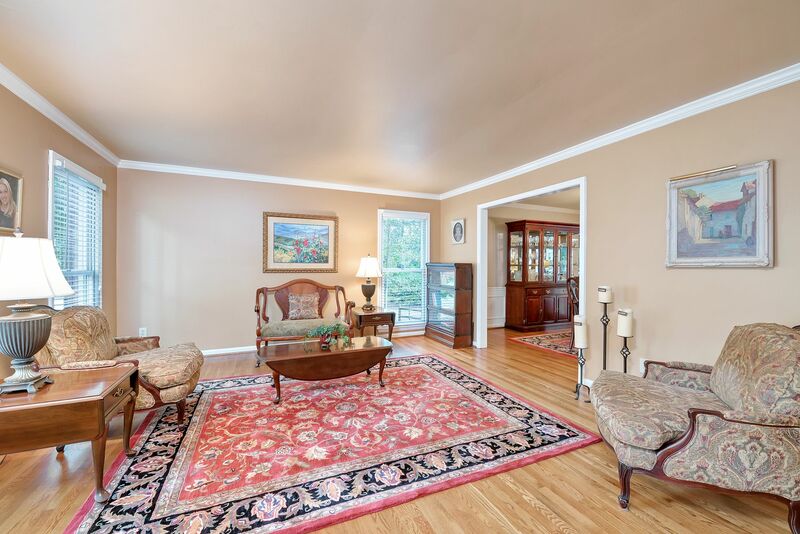 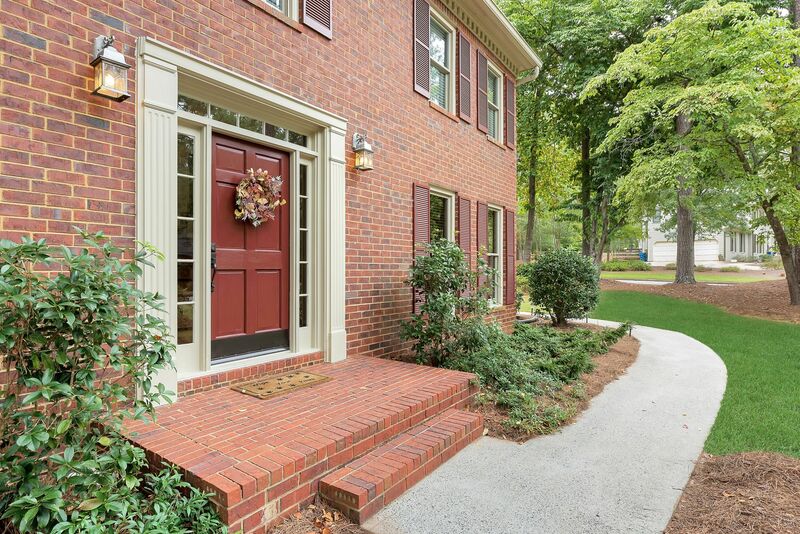 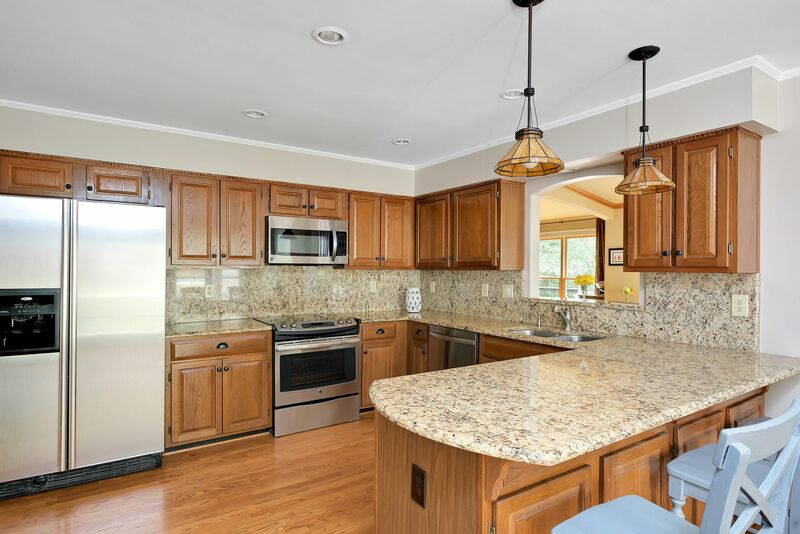 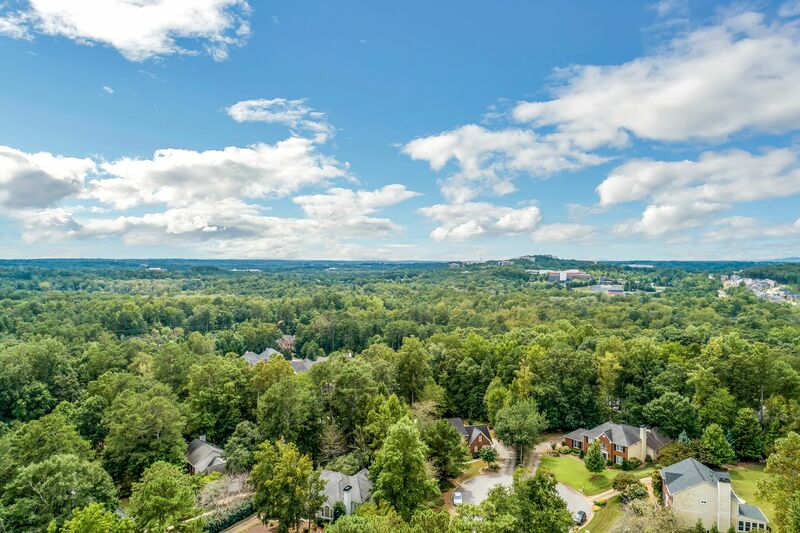 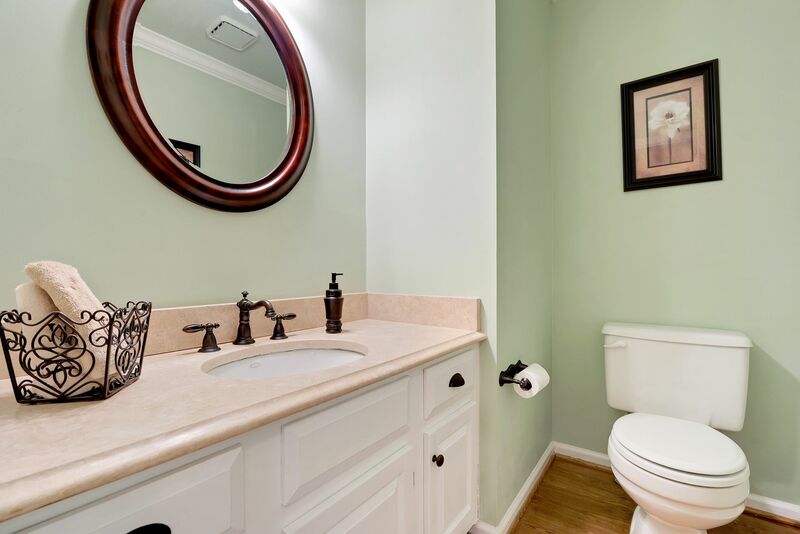 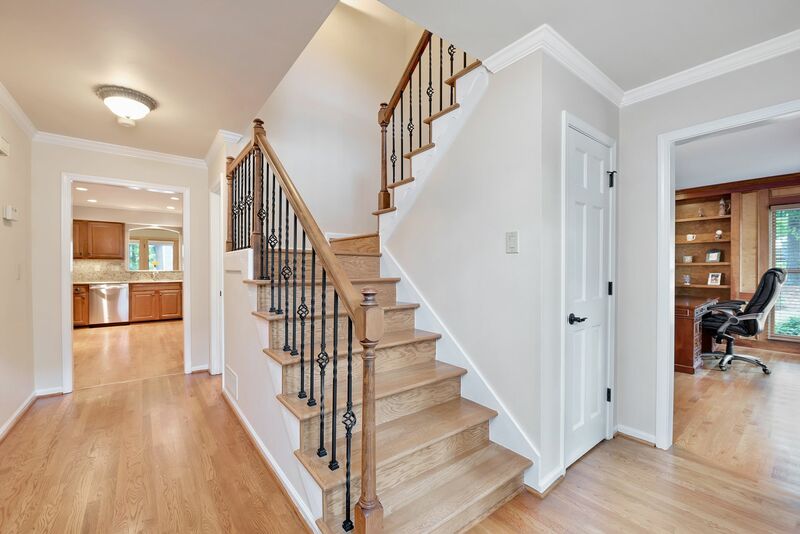 Minutes from Big Creek Greenway, Avalon, Alpharetta City Center and GA400.